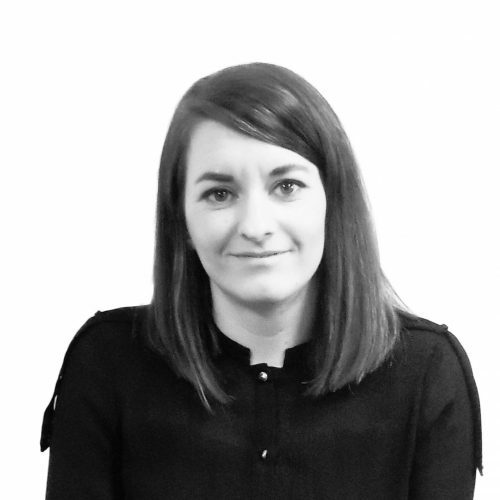 Jill is the Digital Manager for Willmott Dixon’s Northern Region. Leading a team of Digital Engineers, she is responsible for the digital strategy and implementation across the business. Jill has worked in the construction industry for over 17 years in both the UK and Australia. Her experience covers a number of sectors ranging from architecture to BIM consultancy and implementation. Jill’s passion for sharing her knowledge and influence to benefit her own projects and the industry as a whole is shown by her activity within the BIM and wider construction groups. Jill has chaired the North West BIM Regions for over four years and is a non-exec director and national co-chair of the BIM Regions for the UK BIM Alliance Communities group.